Artists in Bloom is the annual, GPISD K-12 Visual Arts exhibition that showcases outstanding student artworks from each campus in the district. 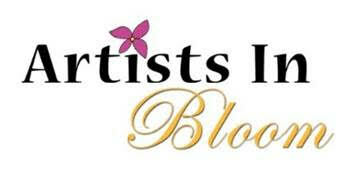 Cash Prizes are sponsored by the Association of Grand Prairie Artists. 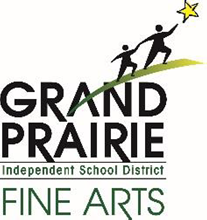 You are invited to join us as we celebrate the student artists in GPISD.